Since its inception in 1998 VISION has been consistently working on GSM issues in Pakistan which has resulted in but is not limited to various international presentations and workshops. VISION’s work of past 19 years is reflective of finding self-sustaining solutions to Human rights violations of GSM groups that can be easily taken forward by the groups themselves. It believes in enhancing capacities of such groups so that they can serve their own communities in a more effective and productive way. VISION firmly sticks to its policy of ‘learning through reflection’; reflecting upon the lessons learnt to better the future programmatic interventions. It strongly believes in equal rights for all communities irrespective of their religion, caste, sexual orientation and color. In early 2000 VISION was invited to become a member of ‘Center for Sexual and Bodily Rights (CSBR) in Muslim Societies’. Currently VISION is on the advisory board of CSBR based in Indonesia. The second thematic area of VISION’s work focuses on child rights which branched out of GSM Rights (while working with GSM population VISION had the opportunity to study the migration pattern of the transgender/zennanas, age at which they leave homes and the reasons for being on the streets). VISION continues to be a pioneering organization that highlights the issue of inter-provincial child trafficking and modern form of slavery among children within Pakistan. Its study based upon the three years intervention in Murree under the project name ‘Listen to My Voice’ has been instrumental in engaging the law makers and the judicial system to investigate the issue of Child protection in the country. 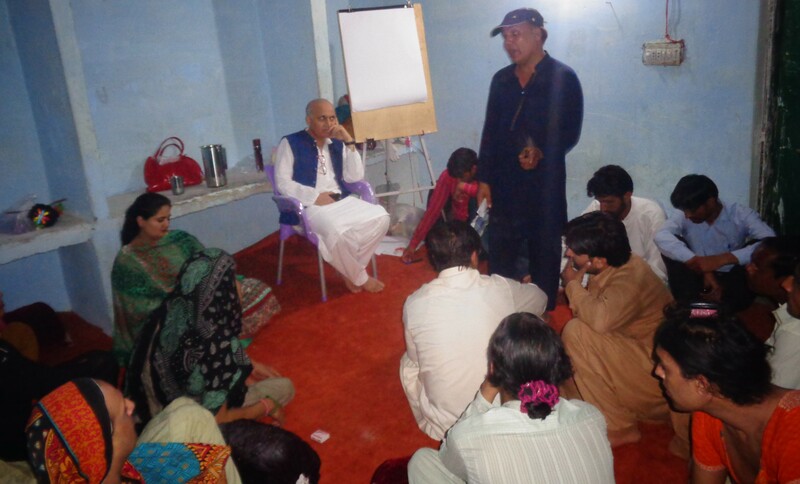 VISION’s work has been acknowledged by Ashoka fellowship and one of its co-founding members is an Ashoka fellow. 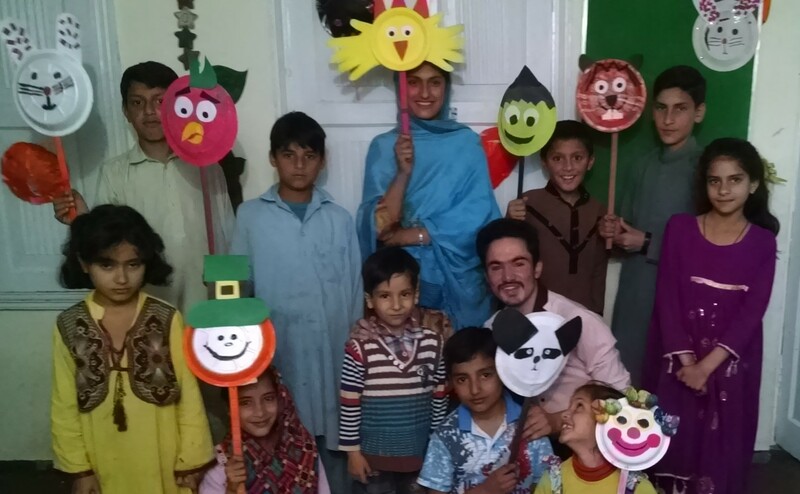 In 2015 the Acumen fellowship in Pakistan selected the same member as an Acumen fellow.